SignalShark: behind the hidden interference track with the best dynamic skills. 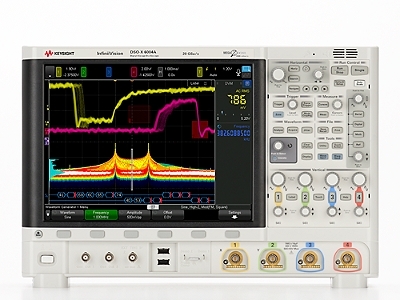 Where conventional spectrum analysers have long since surrendered in the search for interference, this is where the SignalShark really begins to function: surrounded by dominant high levels, it is capable of registering safely and reliably, with excellent dynamic values, much lower signals, which, until now, have gone unnoticed. With SignalShark, Narda Safety Test Solutions presents the ideal monitoring receiver. Powerful, portable and flexible, also suitable for future needs of mobile and fixed use, it perfectly combines minimal noise with high immunity to intermodulation. 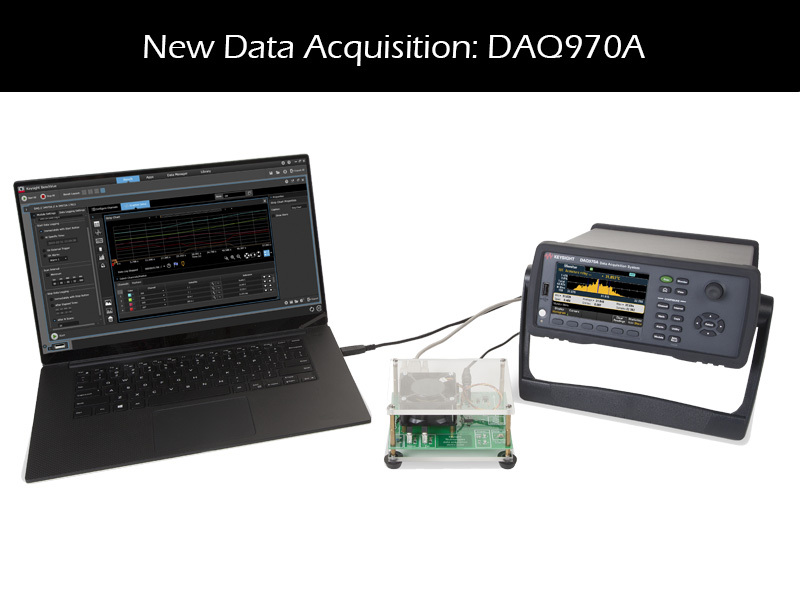 The engineers specialising in high-frequency measurement technology have designed their new development specifically for the rapid and safe detection, analysis, classification and location of high-frequency emissions between 8 kHz and 8 GHz. 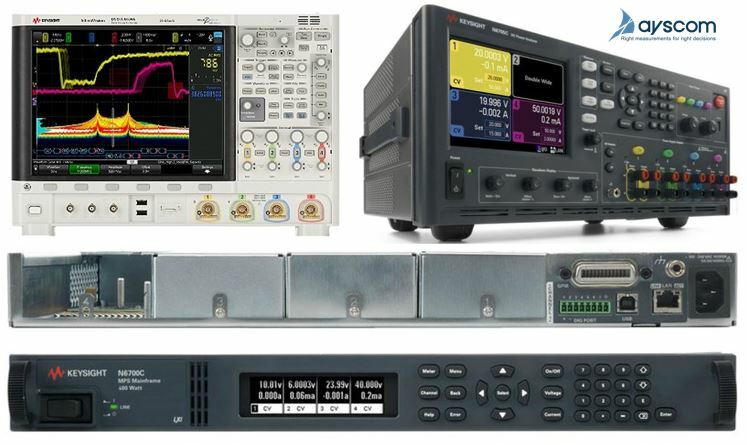 In one of the most frequent measurement tasks in telecommunications, observing signal levels through frequency, users especially benefit from the extraordinarily high dynamic range of the SignalShark. “High Dynamic Range” (HDR), or high dynamic range, is the name given to its ability to reliably and seamlessly record some small levels in the middle of larger ones. HDR requires the difficult balance between high sensitivity for small levels and maximum insensitivity to saturation from large levels in the direct environment. 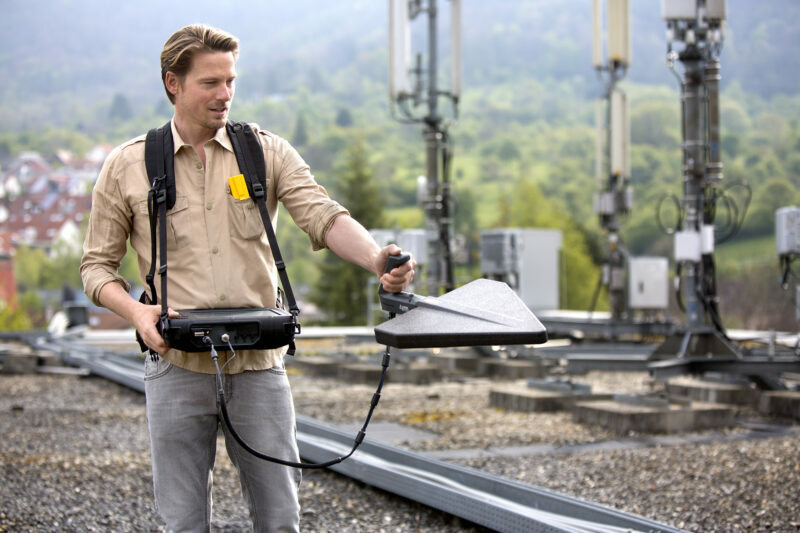 In practice, delicate situations are common in which, for example, measurement technicians want to measure with maximum sensitivity next to VHF antennas or base stations of mobile phone providers to detect lower levels of unknown interference. Narda developers had to make a huge effort to solve this task. The result was a complex and intelligent system. Thanks to its so-called pre-selector, the SignalShark is able to suppress interfering frequency ranges. Pre-amplifiers and the first low-noise mixer determine the inherent low noise (DANL). From the ideal combination of the DANL with the “parameters for insensitivity”, intermodulation of second (Intercept Point 2 – IP2) and third order (IP3), the excellent dynamic range of the SignalShark is finally obtained. Source: SignalShark – Tracks down hidden interference with its top grade dynamic range. Start 2018 with the right decisions!